Since 1925 Winn-Dixie has provided customers with affordable groceries without compromising quality. Priding itself on high work ethic, Winn-Dixie is determined to provide all of its customers with the highest level of customer service. Now the fifth-largest commercial grocery chain in the United States Winn-Dixie continues offer high quality foods especially in the bakery department. 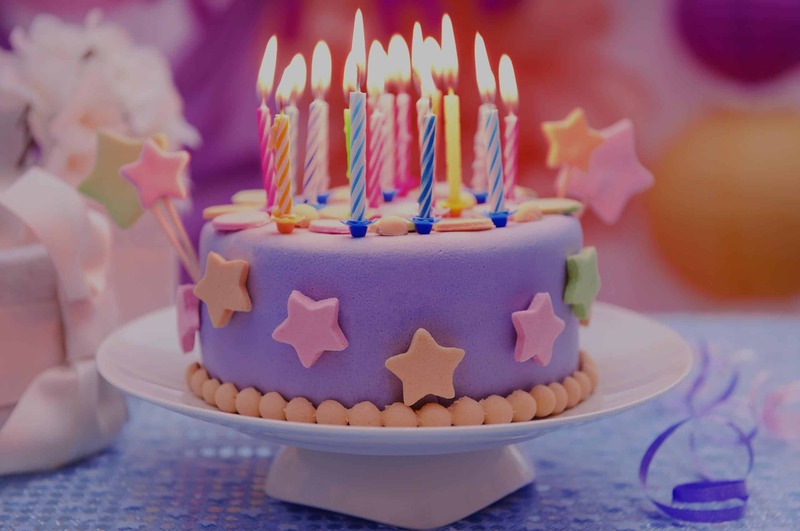 Planning a birthday party is easy and fun thanks to Winn-Dixie cakes. Featuring popular Disney movie characters as well as some characters from popular cartoon shows, Winn-Dixie birthday cake prices include customized messages and beautiful decorations. 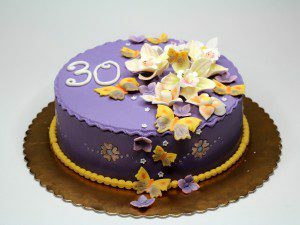 If you are planning a birthday party for an adult, consider one of the gourmet Winn-Dixie bakery cakes. Available in black forest, carrot, and other unique specialty flavors these cakes are perfect for mature taste buds. Hosting graduation parties is a time honored tradition. After inviting close friends and family members to the graduation ceremony the parents of the young graduate celebrate the achievement of their child with a party. On way to make the graduation experience memorable is to order Winn-Dixie cakes. 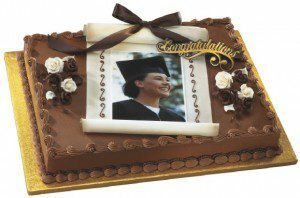 The Winn-Dixie bakery cakes come in quarter, half, and full sheets that are perfect for medium or large graduation parties. Most importantly, Winn-Dixie graduation cake prices are affordable making them a great option for budget conscious shoppers. 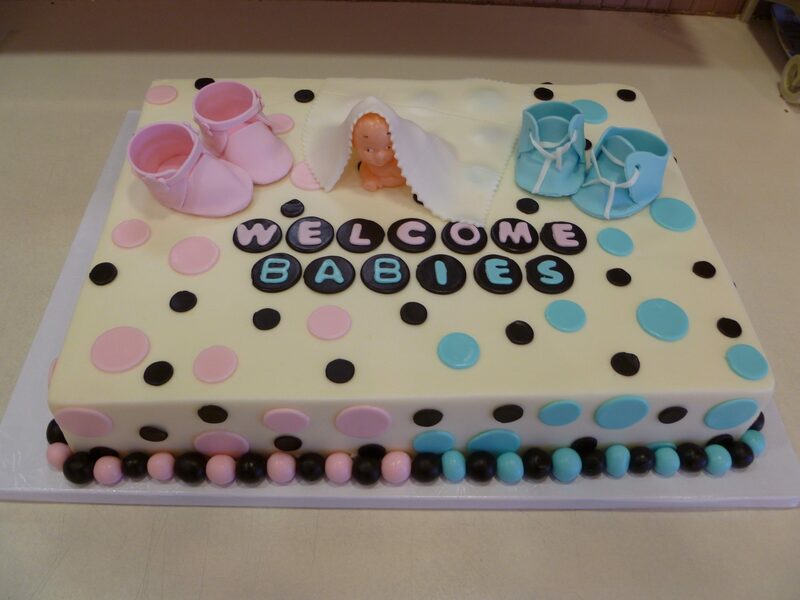 One of the best ways to surprise a mother to be at her baby shower is to order a customized baby shower cake. 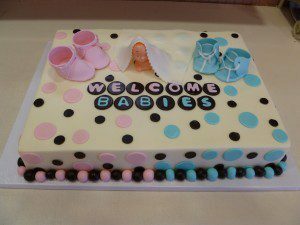 Winn-Dixie cakes are a budget friendly option for baby showers with a large guest list. 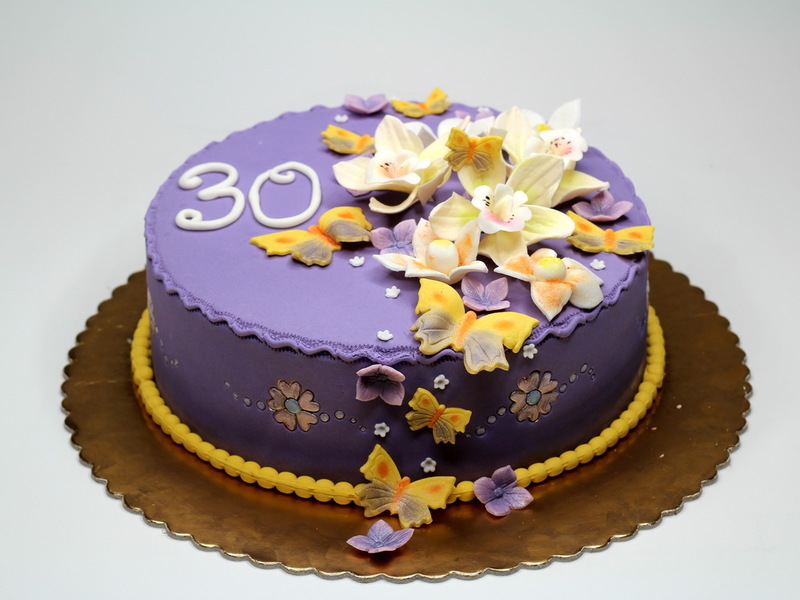 Available in favorite cake batter flavors like chocolate, white, yellow, marble, carrot, and red velvet you are sure to find a flavor combination that will please the guest of honor and her friends. Winn-Dixie baby shower cake prices include decorations (inedible or edible) and a message of congratulations for the expectant mother. 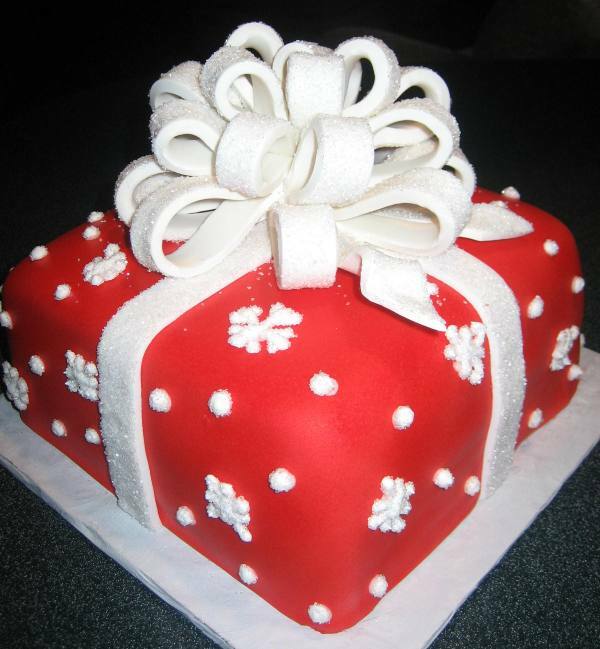 Make this holiday season more convenient with a festive cake from Winn-Dixie. These cakes are ready made and can be picked up for last minute holiday parties or as desserts for your holiday meal. Winn-Dixie cakes are delicious and available in holiday favorite flavors like red velvet and carrot. Other specialty flavors such as pumpkin spice are available seasonally or upon request. We regret to inform you that at this time Winn-Dixie does not offer wedding cakes. 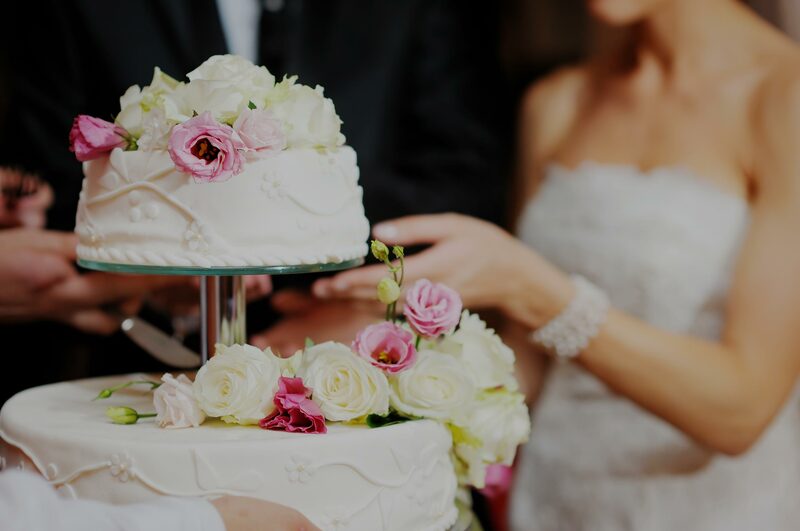 If you are still interested in a Winn-Dixie wedding cake, we urge you to contact your nearest store to see if they will make an exception. We will update this site with Winn-Dixie wedding cake prices and a menu when they become available. In the meantime, feel free to view wedding cakes offered by H-E-B and Walmart. 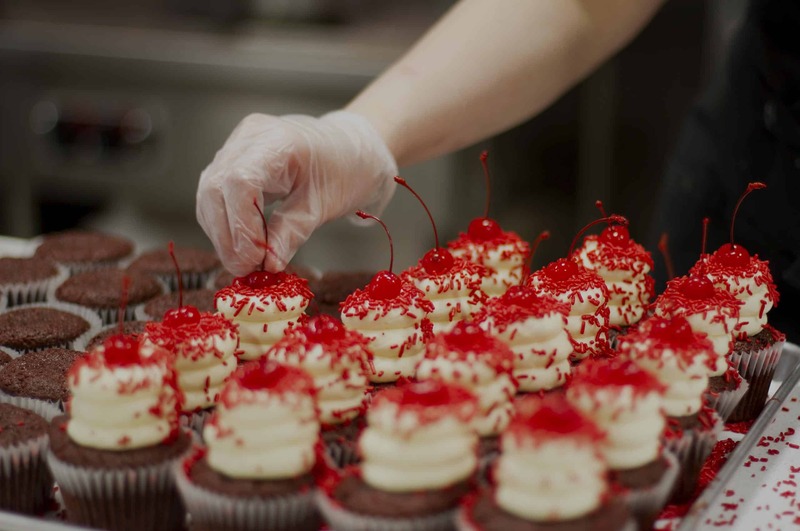 Visit your nearest Winn-Dixie location and speak to the staff in the bakery department regarding your needs. They will show you their most popular decorations and cake themes or help you select a unique design or combination. If you already know what you need call your local Winn-Dixie bakery and place your order over the phone.